Woman Lacing Fitness And Sport Footwear For Healthy Lifestyle.. Stock Photo, Picture And Royalty Free Image. Image 46290134. 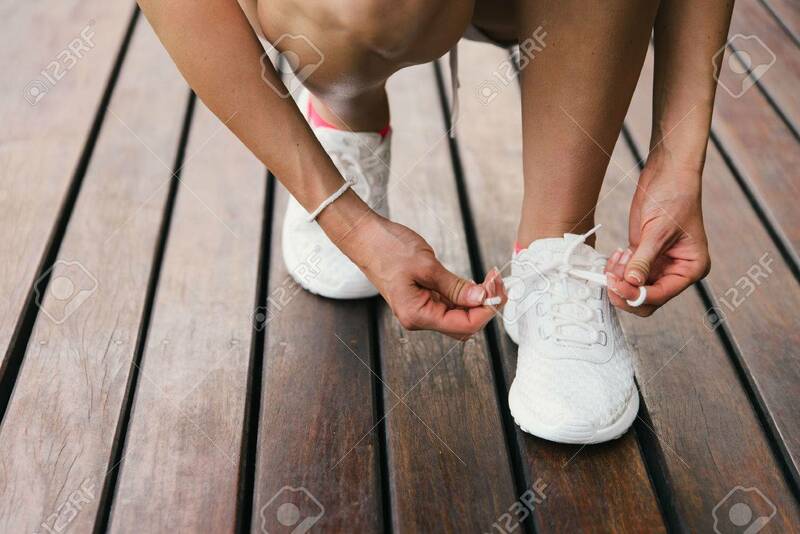 Stock Photo - Woman lacing fitness and sport footwear for healthy lifestyle concept. Female athlete getting ready for workout training and challenge. Woman lacing fitness and sport footwear for healthy lifestyle concept. Female athlete getting ready for workout training and challenge.